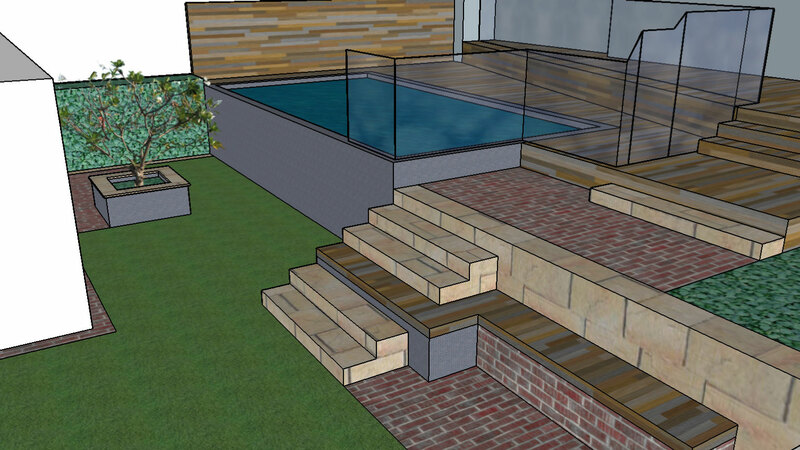 Deciding to take the plunge and install a concrete swimming pool can be sometimes overwhelming. Infiniti Designer Pools are 100% committed to making your project as enjoyable and stress-free as possible, while still keeping you informed and up to date throughout the whole process. 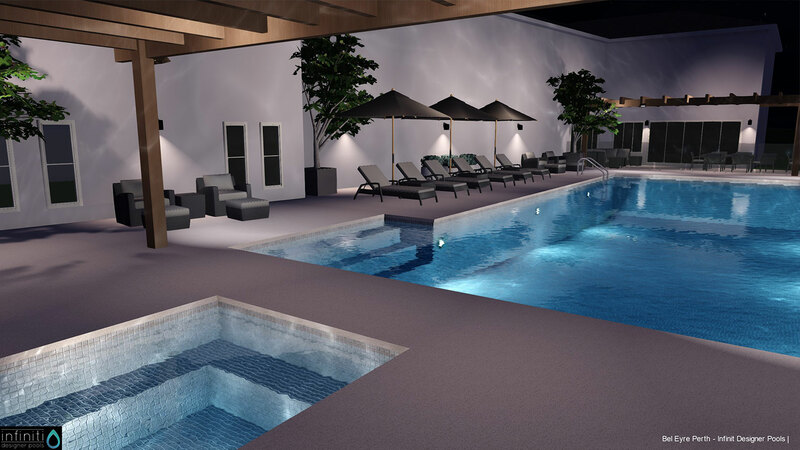 One of our core values at Infiniti Designer Pools is taking a hands-on approach to all aspects of quality pool building. 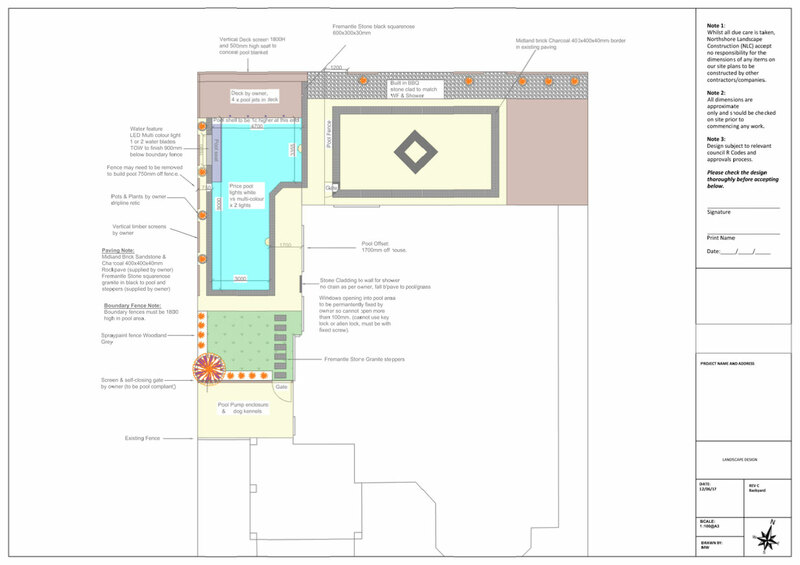 We work closely with each client to ensure their expectations are exceeded – starting with a site meeting to discuss the project scope and ending with the highest quality pool possible. That’s the Infiniti Designer Pool process. 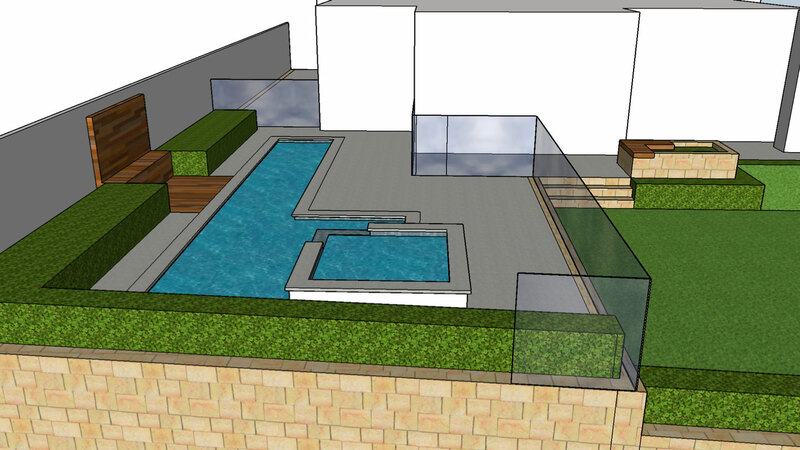 Infiniti Designer Pools has a small number of qualified landscape architects who we regularly work with, who can assist in designing your dream outdoor space. 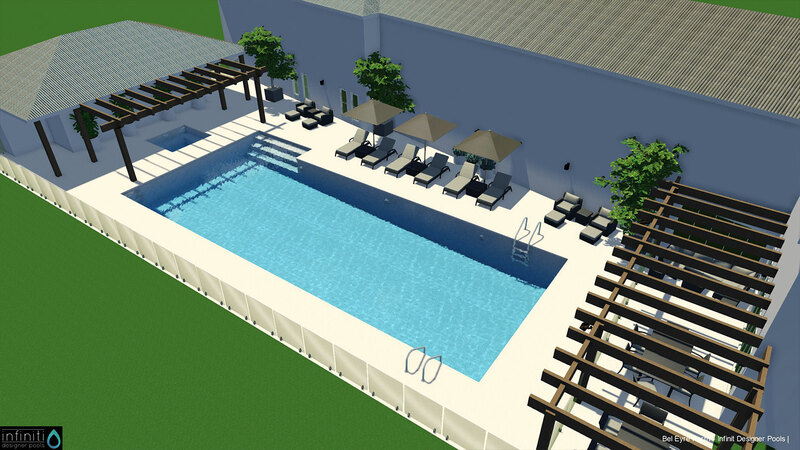 Not only will our landscape architect design the pool of your dreams but they will also consider your other needs and wants, such as outdoor cooking, seating, lighting, floor finishings, water features, aspect and orientation and play areas. 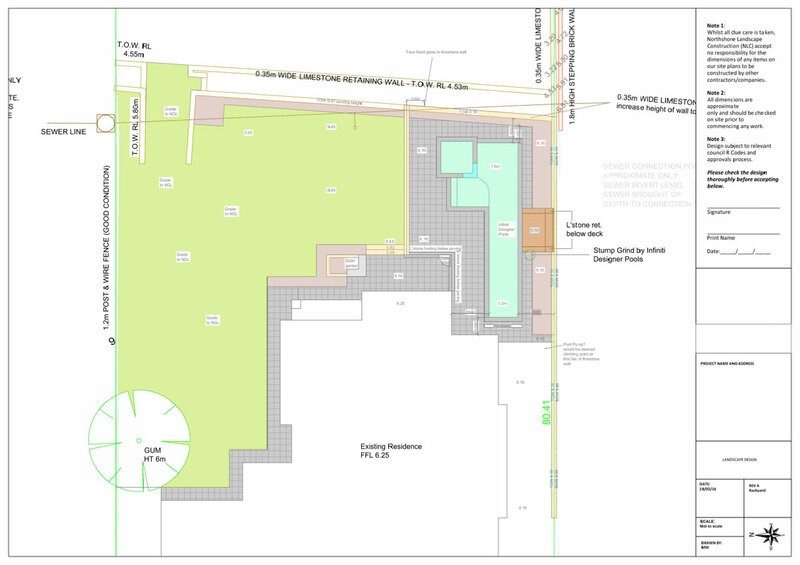 If you would like more information about our landscape architect services and how a professional design can help to ensure quality project outcomes please contact us today for further information. Have you ever wondered how a concrete pool is built? 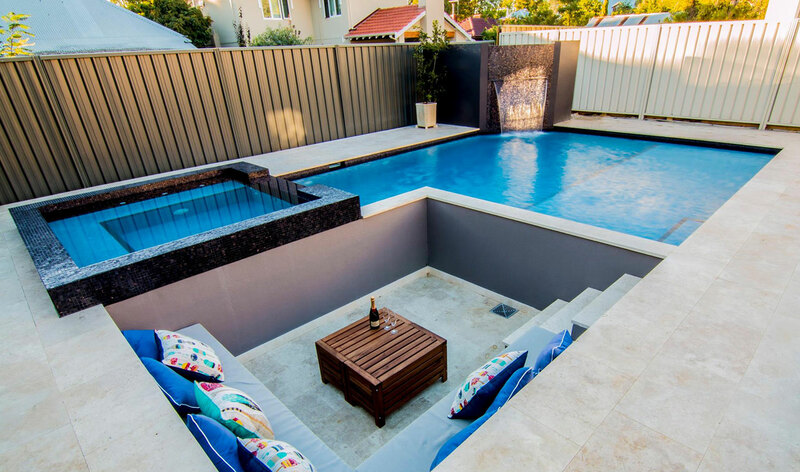 Have a look at this video of one of our recently completed pool. This project took just 10 weeks from start to finish. Infiniti Designer Pools regularly work alongside builders to complete projects that have been pre- designed for our clients by their own architects. However, if you don’t already have a design in place and would like one created we can help. 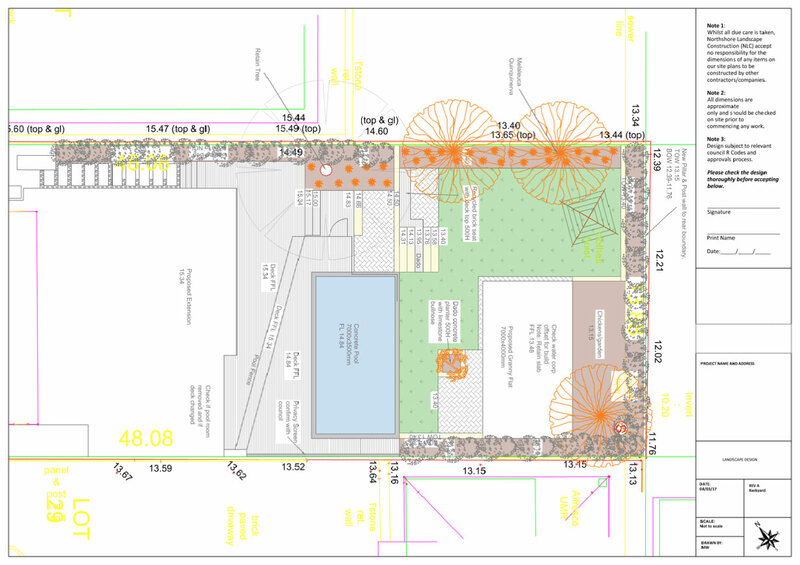 In addition to our standard range we partner with a small number of qualified landscape designers, who can assist in designing your dream outdoor space. 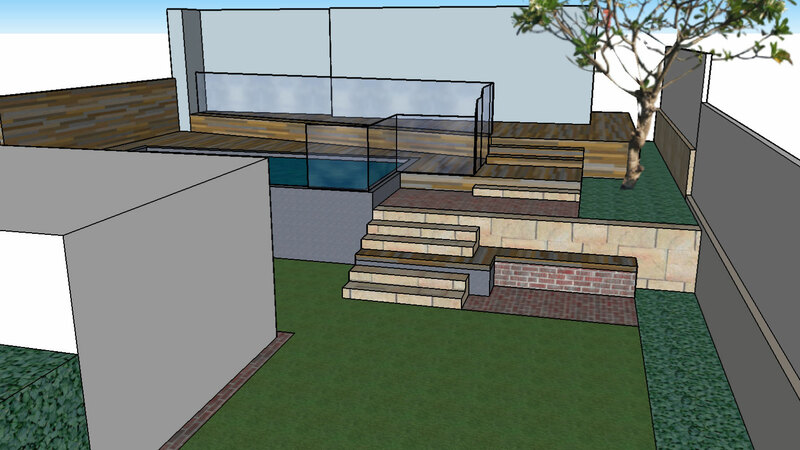 Not only can a landscape designer create the pool of your dreams but they will also consider your other requirements including landscaping, shade structures, seating, outdoor cooking, lighting and leisure spaces. 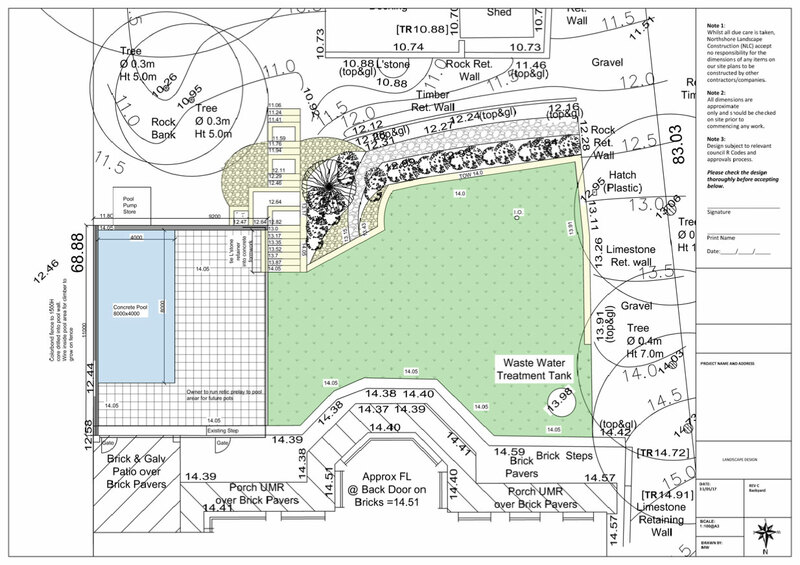 If you would like more information about our landscape designer services and how a professional design can help to ensure quality project outcomes, please contact us today for further information.